LGBTIQ+ charities are underfunded by governments and the private sector. Image by Pixabay. 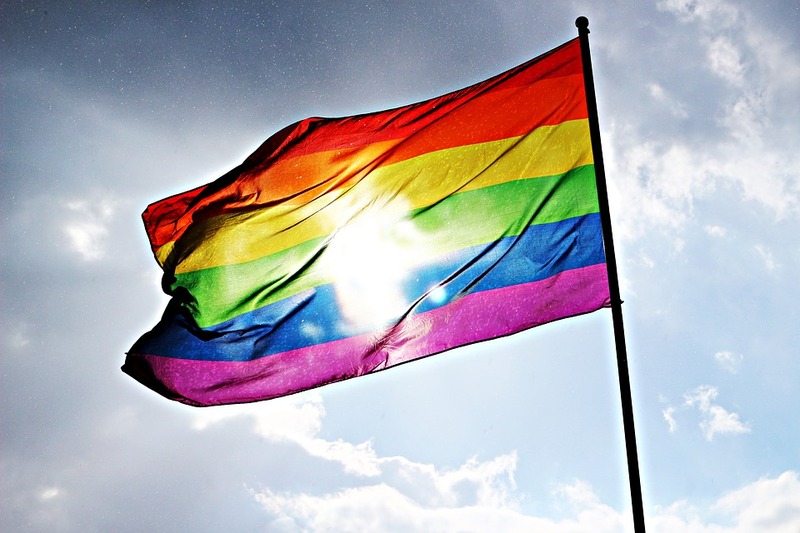 A report released by The Channel and OurCommunity shows that, last year, only 0.07% of the application grants on a federal level were from LGBTIQ+ charities which will provide different services to that community sector. Some reasons for underfunding these charities are because they are not registered as such, and different government levels and the private sector do not understand the community’s issues affecting them. State and local governments fund LGBTIQ+ projects and charities better, but it is not enough.